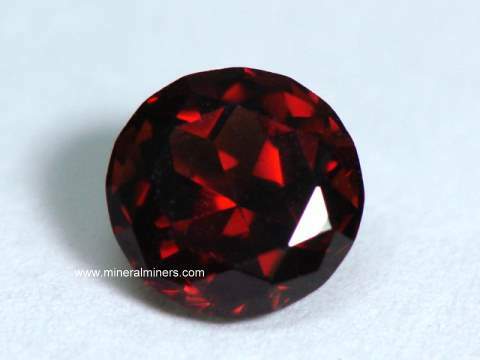 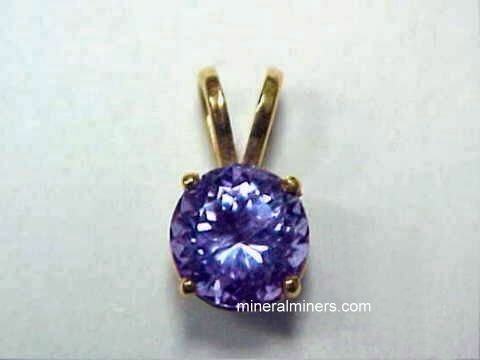 Our cutters purchased these tanzanites DIRECT from the native miners! 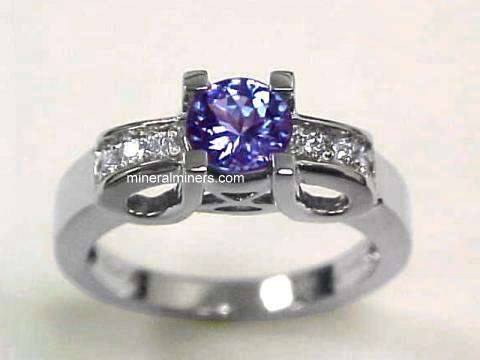 Try our Tanzanite Gemstones Satisfaction Guarantee - compare our prices and our superior quality. 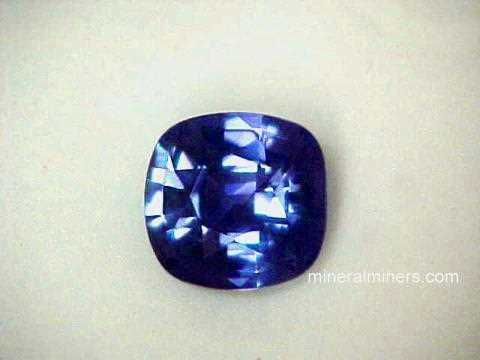 Click on any genuine tanzanite gemstone image below to enlarge it. 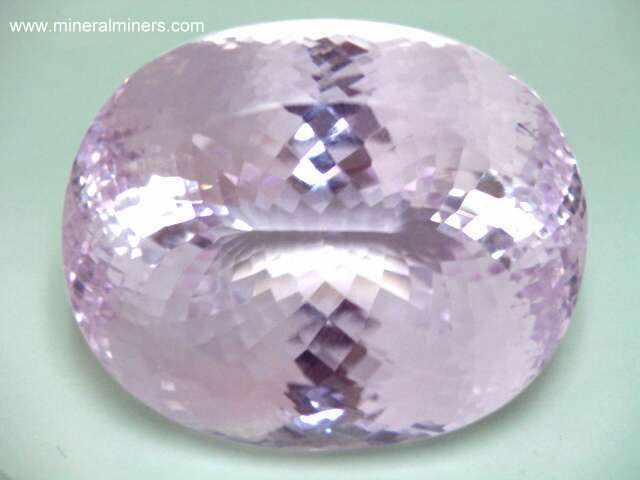 This pear shaped tanzanite cabochon gem weighs 19.15 carats. 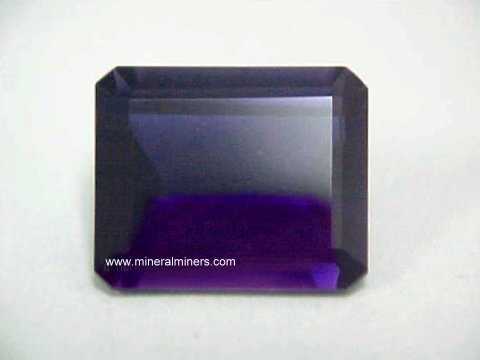 It is semi-transparent, with fine dark blue-violet color. 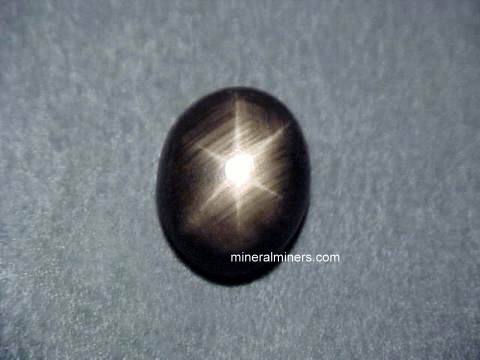 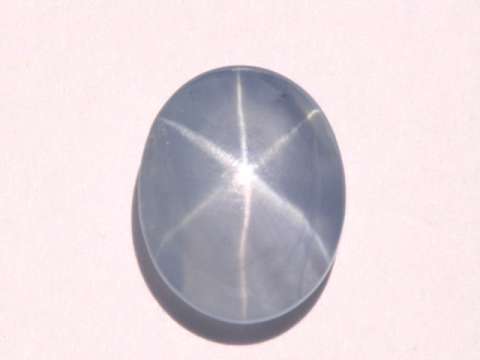 This beautiful tanzanite cabochon was ground and polished from a genuine tanzanite crystal that was mined in Tanzania. 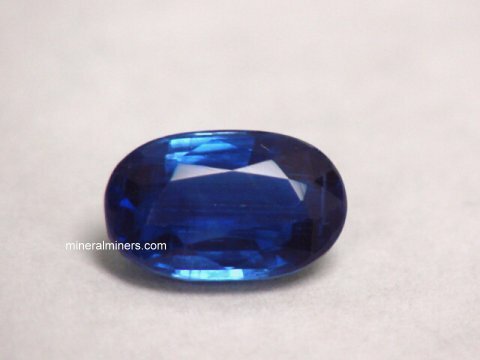 See also a top-view photo of this genuine tanzanite cabochon gemstone. 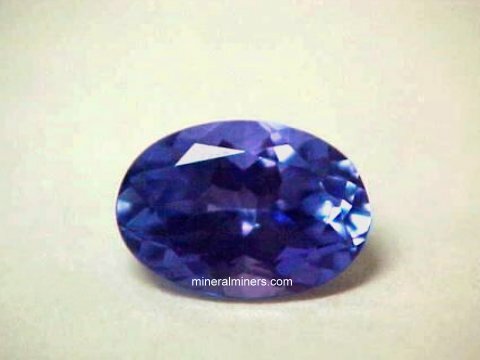 Our mineralminers.com miner's price for this 19.15 carat tanzanite cabochon gem is $20/carat = $383. 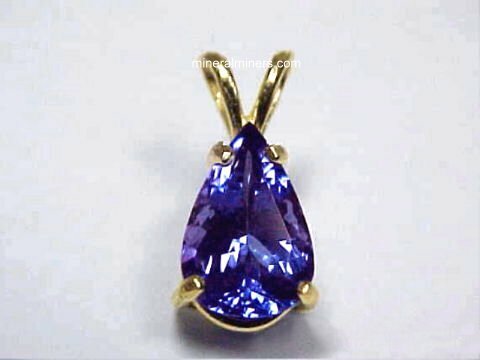 This genuine tanzanite gemstone weighs 2.80 carats, and it is completely clean under close inspection (GIA Type 1, VVS). 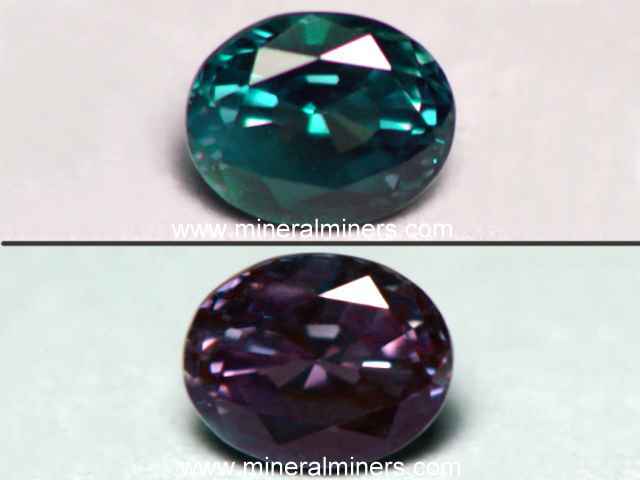 This unique tanzanite collector gemstone has medium-dark greenish-blue tones as well as purple tones at different angles! 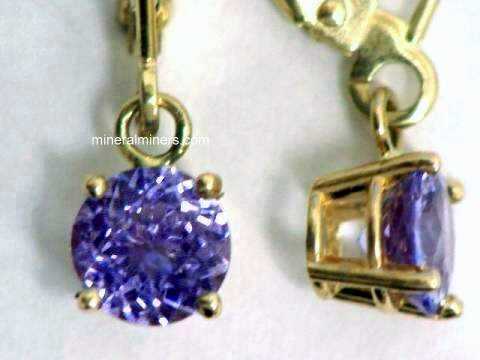 It was very well cut with good brilliance from a genuine tanzanite crystal that was mined in Tanzania. 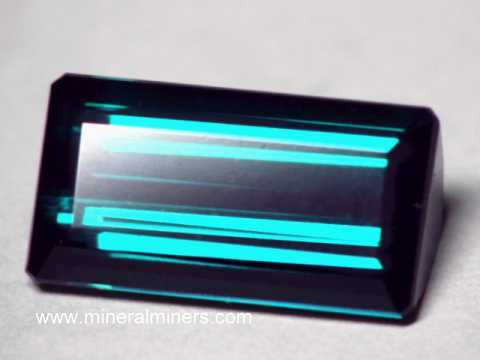 See also a back-view photo of this rare collector tanzanite gemstone turned upside down showing the purple and greenish-blue areas. 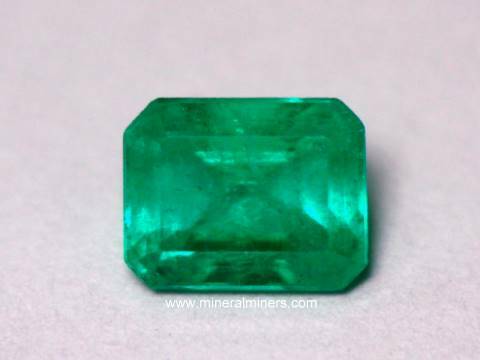 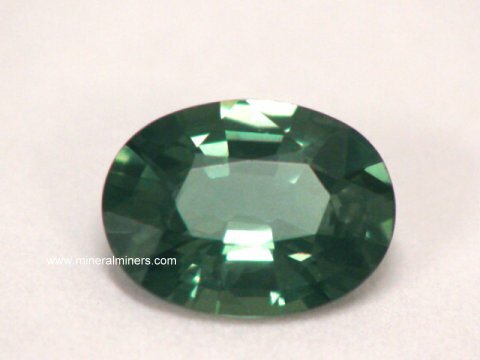 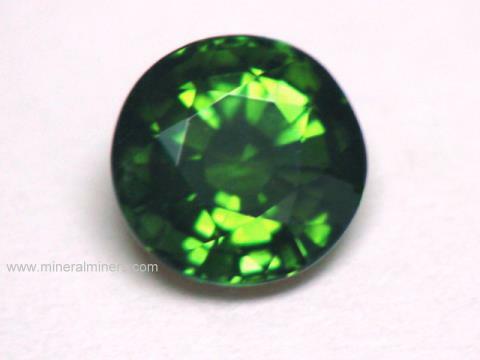 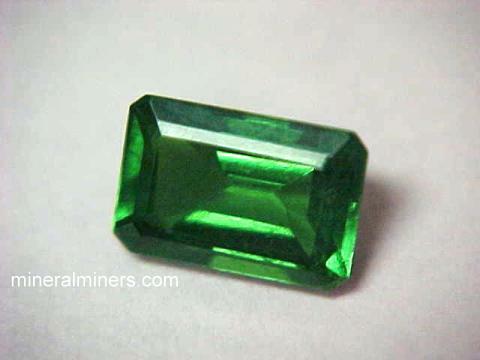 Our mineralminers.com special offer price for this 2.80 carat green-blue and purple tanzanite gemstone is $410./carat = $1148. 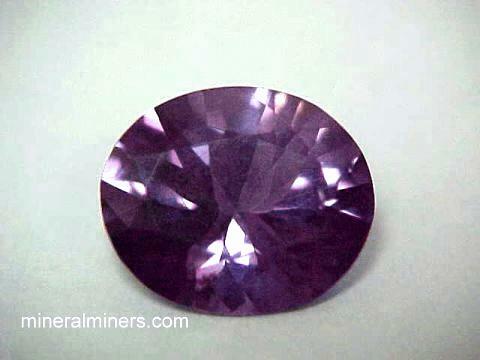 This natural color tanzanite gem weighs 1.60 carats. 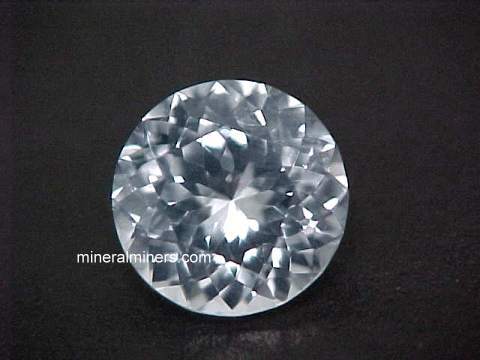 It faces up clean, and it is completely clean other than a faint flaw right on the girdle on one side (GIA Type 1, Clarity Grade: VS). 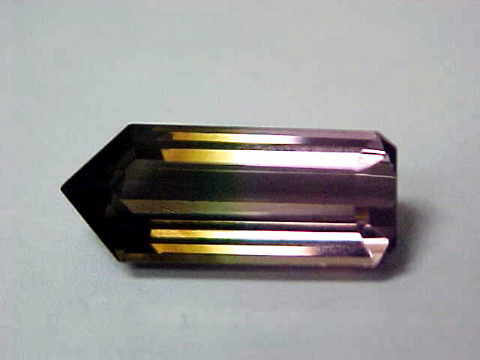 This tanzanite collector gem has rich purple, blue-violet, and green colors when viewed in different directions, evidence of its natural trichroism. 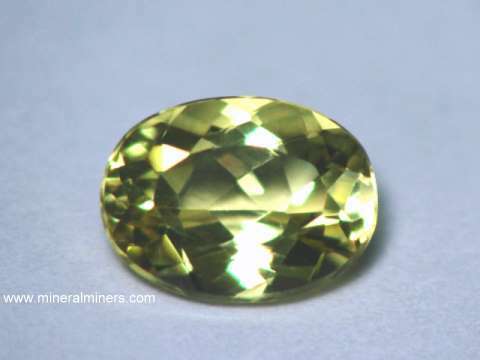 Trichroism is a mineralogical term that means a material has a different color when viewed along each of three crystallographic axes. 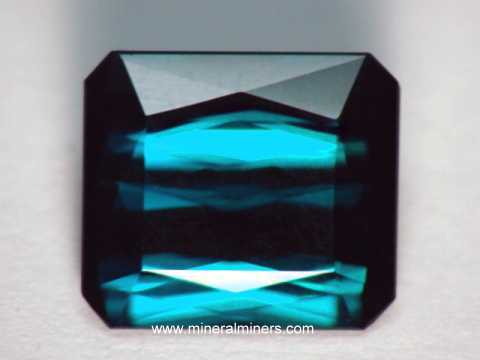 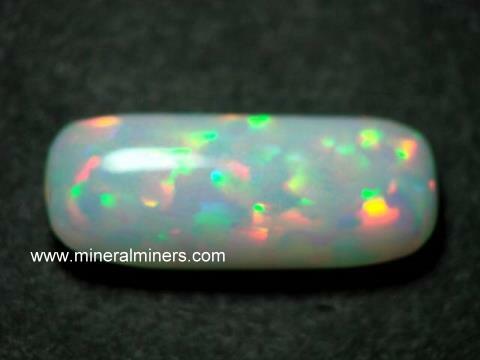 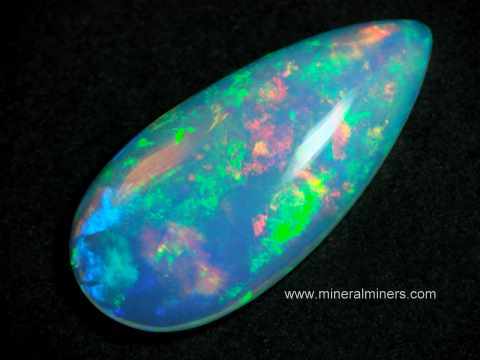 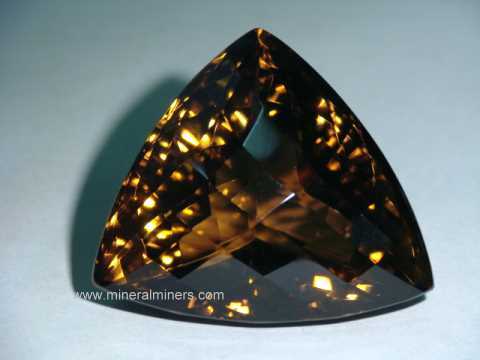 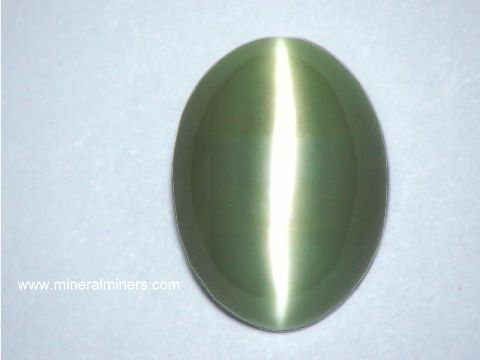 These colors change, mix, and blend in different directions as you turn this amazing gem. 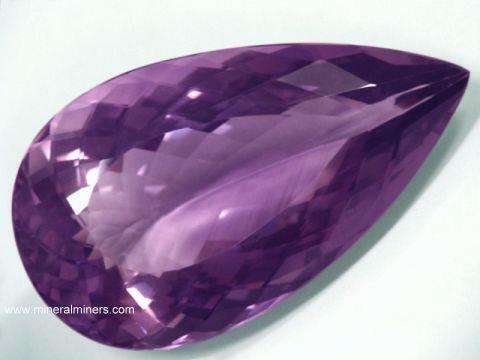 This rare color tanzanite collector gem was faceted from a genuine tanzanite crystal that was mined in Tanzania. 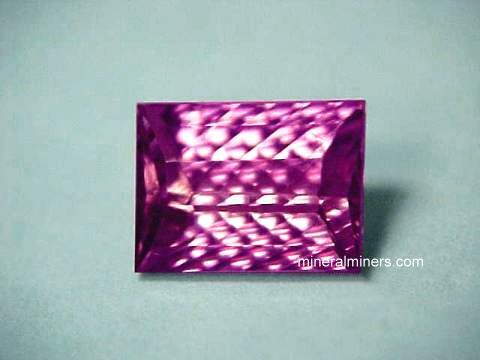 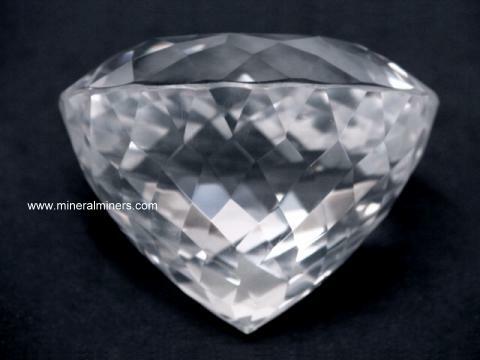 Our mineralminers.com special offer price for this 1.60 carat trichroic tanzanite gem is $435./carat = $696. 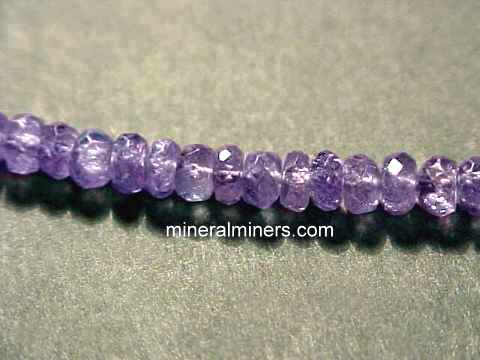 Our Tanzanite Gemstones are all Genuine Tanzanite! 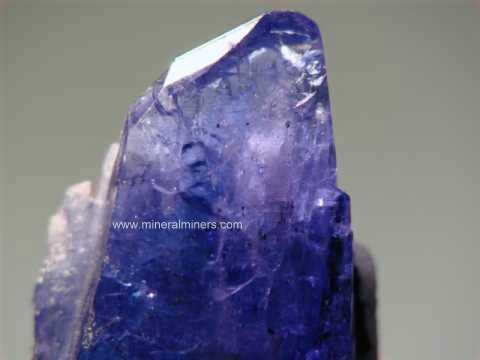 We also offer a selection of rough tanzanite mineral specimens and tanzanite crystals! 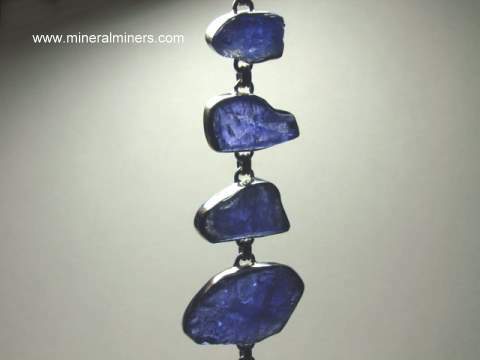 Each one of our tanzanite jewelry items is set with a genuine tanzanite gemstone that was mined in Tanzania. 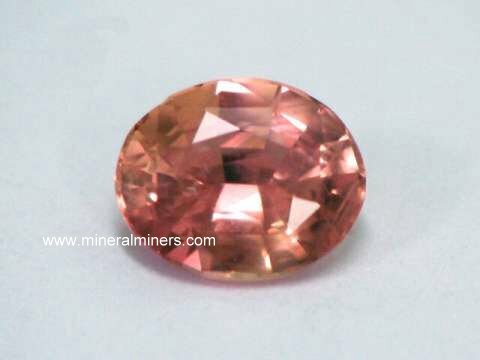 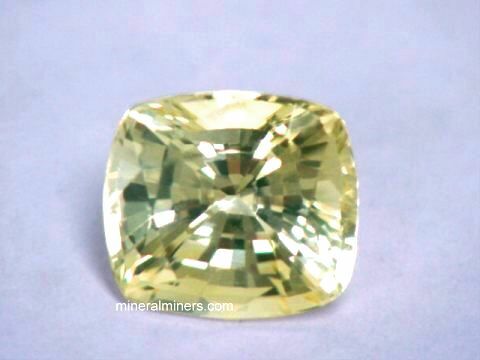 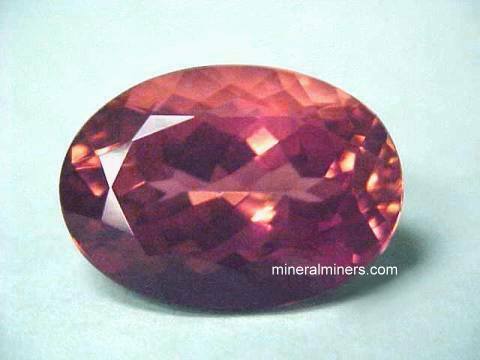 Here at mineralminers.com, we do not have any lab-created tanzanite gems! 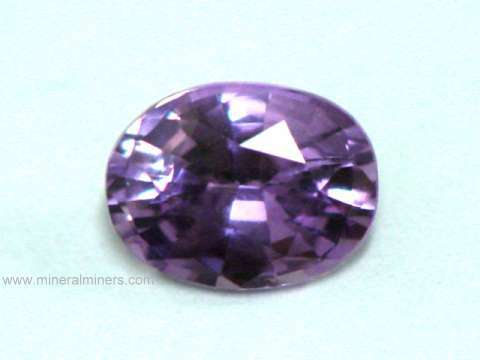 Natural tanzanite is carefully heated to deepen its beautiful blue-violet colors. 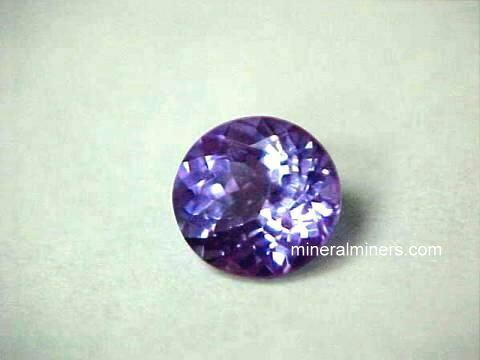 Our tanzanite gemstones are available in a variety of different sizes and shapes including rounds, trillion cuts and ovals with beautiful blue-violet hues. 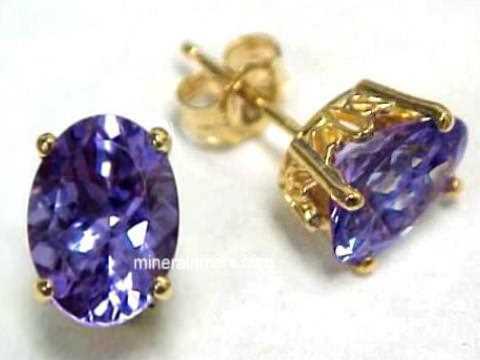 Tanzanite Birthstone Jewelry (set with genuine tanzanite gemstones) is a very popular birthstone jewelry gift for December birthdays. 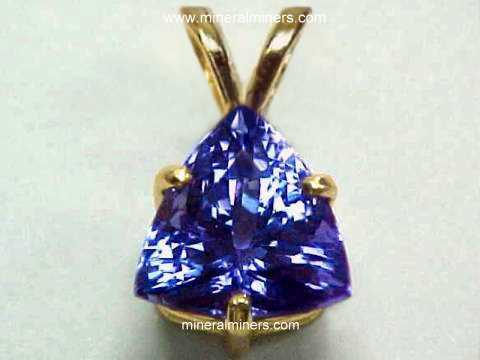 Select any link below to see superior quality tanzanite jewelry designs in solid 14k & 18k gold, and in pure sterling silver. 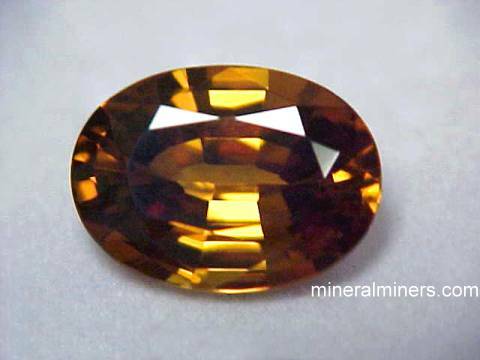 Tanzanite is a trichroic gem variety of the mineral zoisite, with different colors along each of its three crystallographic directions. 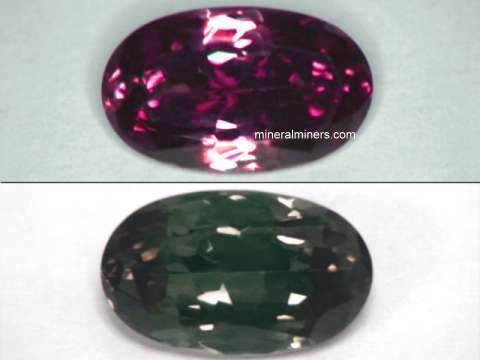 We have some unusual genuine tanzanite gems & tanzanite jewelry items showing blue, violet, and green trichroism in the same gem! 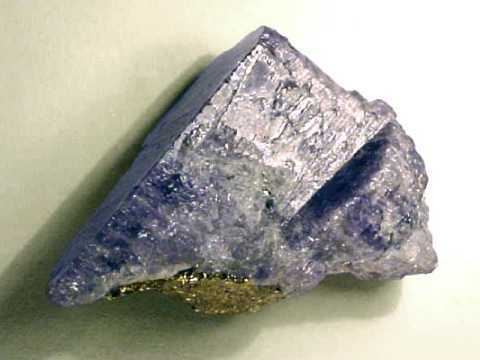 Information about genuine Tanzanite and its history, physical properties, chemistry, occurance, and metaphysical uses is displayed on our Tanzanite Information page. 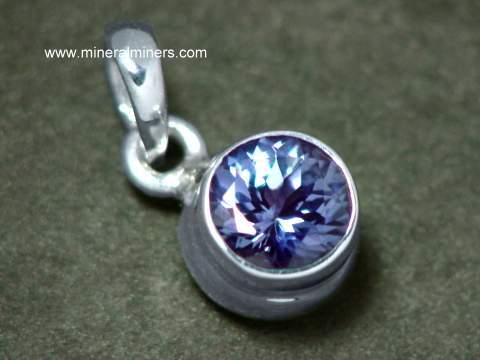 To see more tanzanite photos, just select another linked image displayed below. 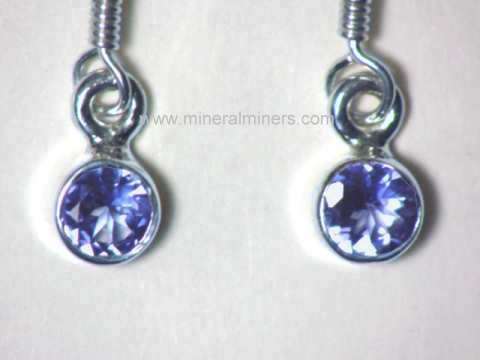 We Have Genuine Tanzanite Birthstone Jewelry For Sale! 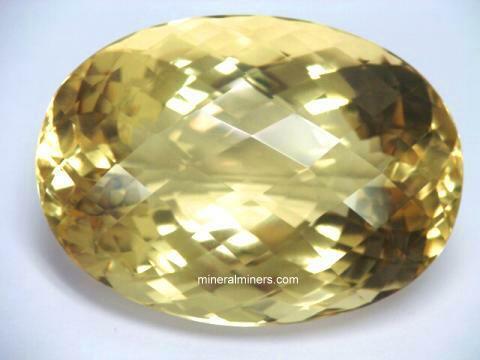 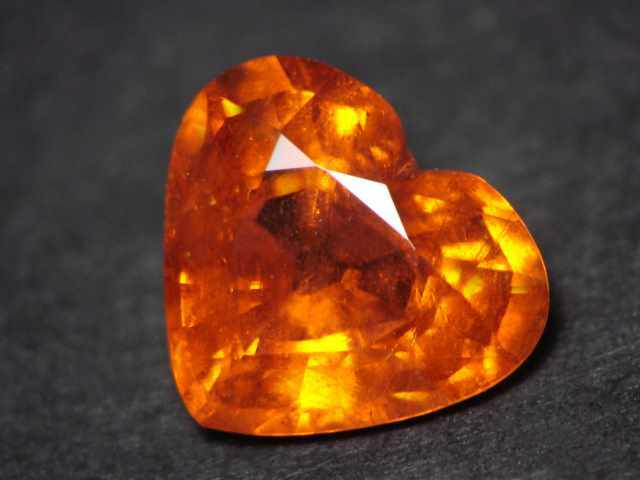 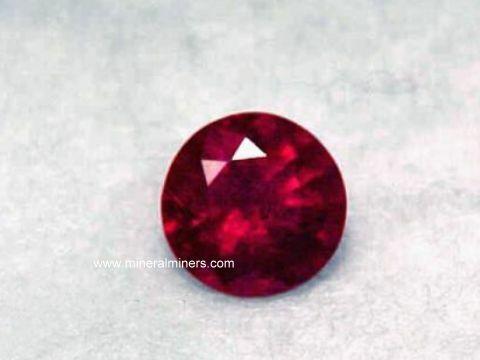 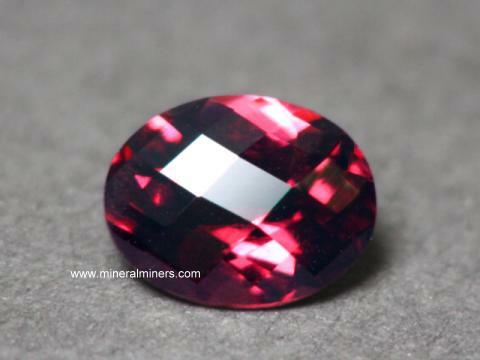 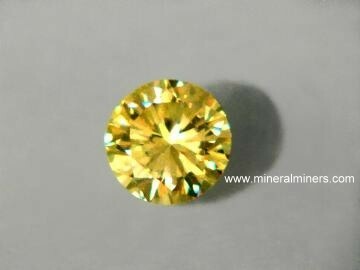 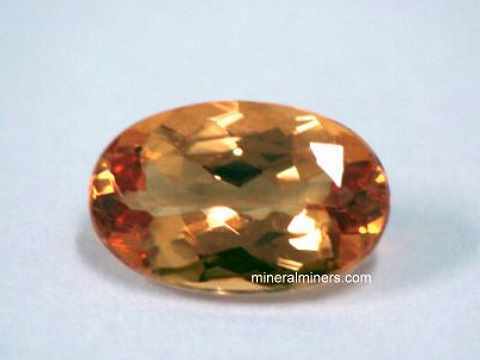 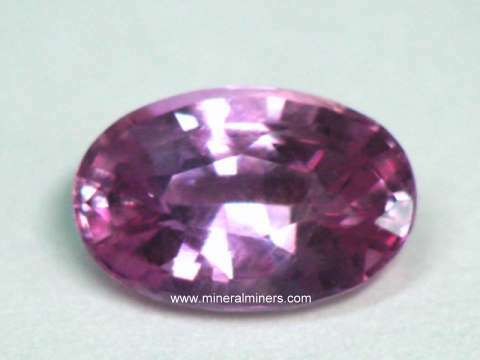 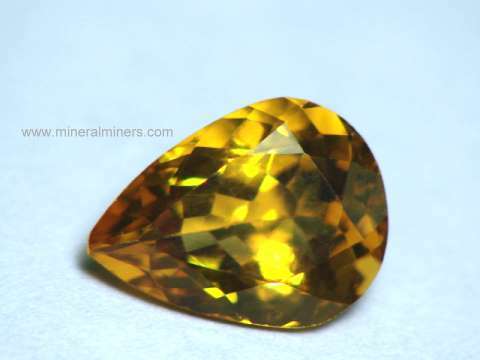 Would you like us to inform you when we add on this page more natural tanzanite gemstones that were mined in Tanzania? 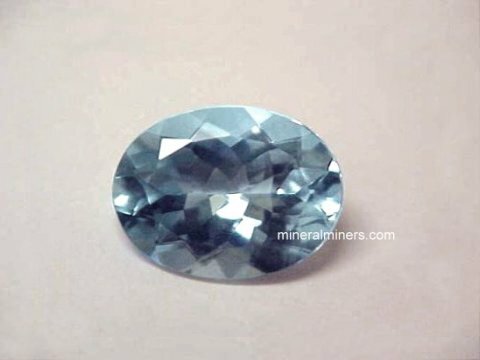 We do have additional inventory of genuine tanzanite gemstones in stock in all shades of blue violet as well as green and purple tanzanite gems, so be sure to let us know if you have any tanzanite gemstone special requests. 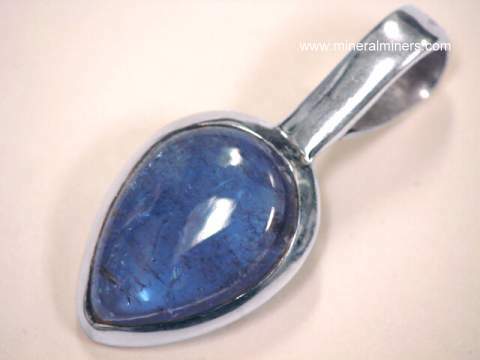 Be sure to also see our pages displaying genuine tanzanite crystals, tanzanite jewelry and our rough tanzanite mineral specimens. 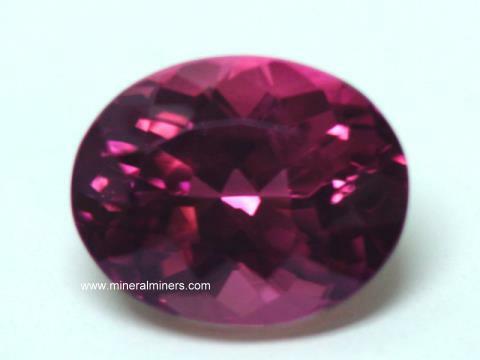 Please contact our webmaster or our 'site' geologist with any questions or comments about our genuine tanzanite gemstones.